Great Post officer McCoy. 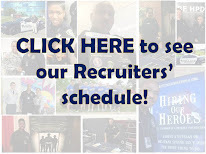 This post allows viewers to not just see officer's as enforcers of the law but also the many more things that the department does for the Houston community. 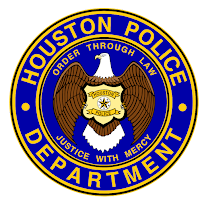 Great job HPD. I hope to one day become part of this great department.